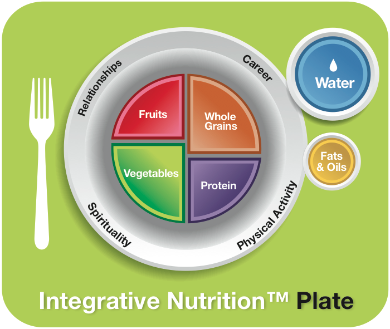 When I enrolled at The Institute for Integrative Nutrition, I was ready for a change in my life. After graduating college and spending a few years traveling the world and working in the service industry, I was excited about putting my newfound passion for food and holistic healing into action, and I was still in disbelief that I could possibly make a career out of it! 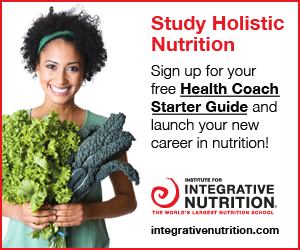 Since graduation in 2012, I have started my own health and wellness blog, created my own health coaching practice, and began working as a health coach with Dr. Frank Lipman, one of the fathers of functional medicine. Yes, I am extremely grateful. This year long program taught me so much more then I could have ever imagined. Not only did I learn how to listen to my own body and dramatically increase my own health, but I was given all the tools and guidance I needed to run my own successful health coaching business, where I get to support and inspire others in creating amazing changes in their own life! 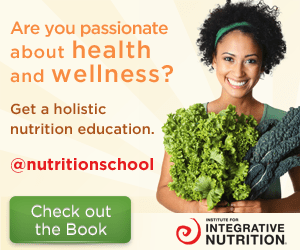 Deep down, I feel that I owe all of this to my education at The Institute for Integrative Nutrition, and because I love sharing my story and inspiring others to follow what is in their hearts, I am currently an ambassador for the school. This not only means that I am always willing to discuss my experience to those who are interested in joining, but that I also have access to scholarships and tuition discounts to those who enroll through me. Discounted price if you enroll using my name. To gain access to this, simply call (877)-733-1520, mention this discount to one of the mentors, and tell them I sent you! Or if you’d like me to connect you or have questions about the program, feel free to email me. Interested in learning more about the program!? View a sample class here.